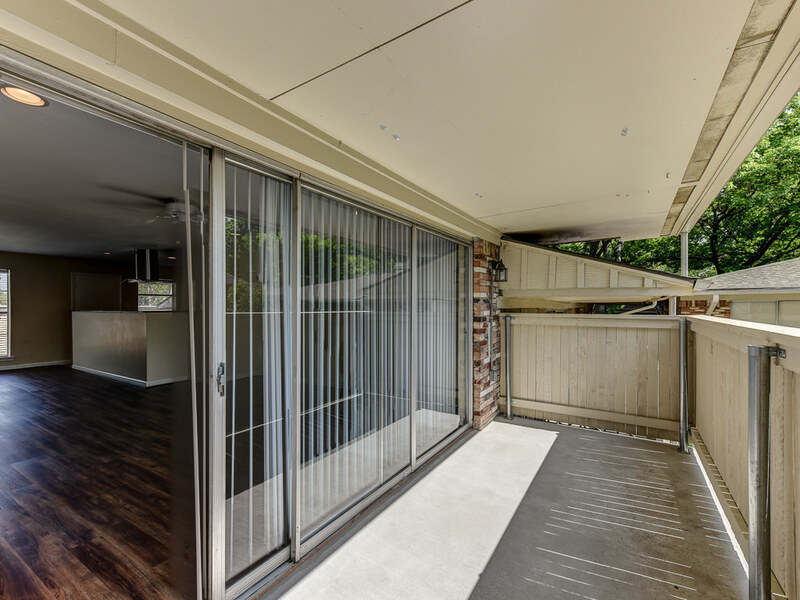 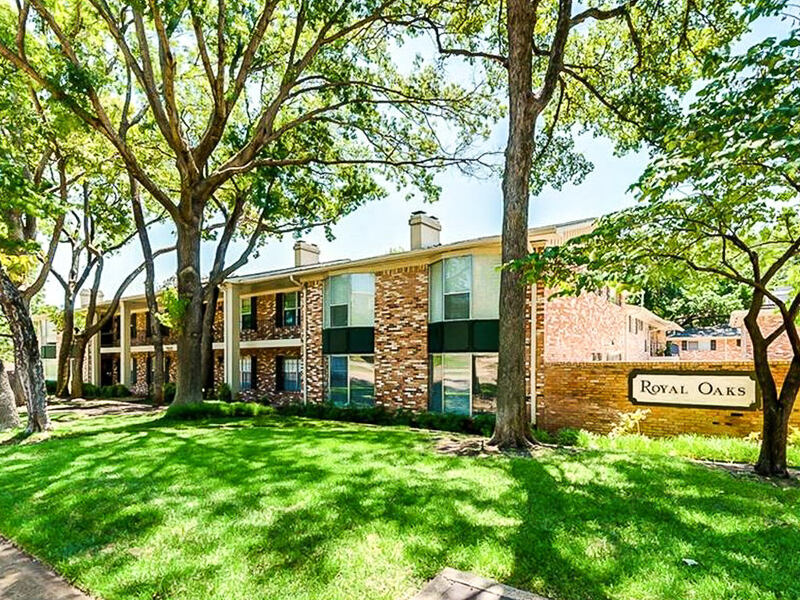 All bills paid including Spectrum cable in this Royal Lane Condominium. 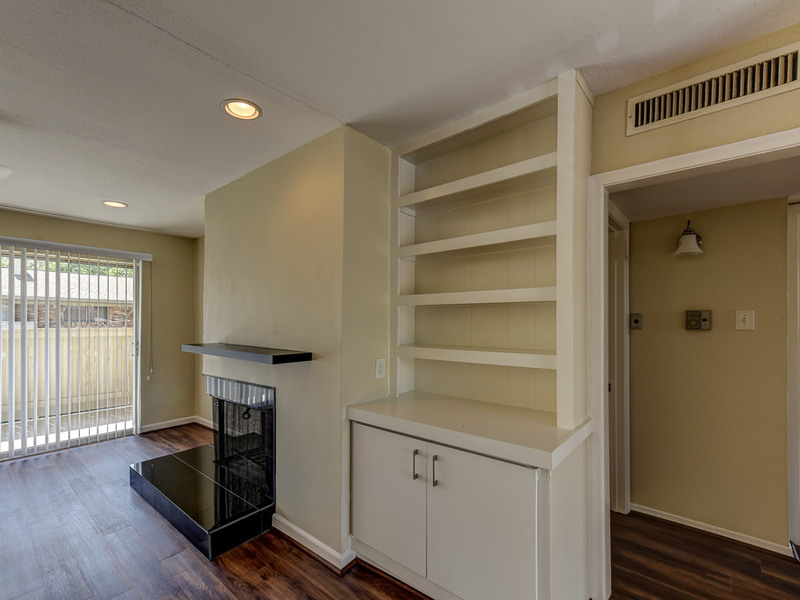 Updated, quiet second floor unit in great location. 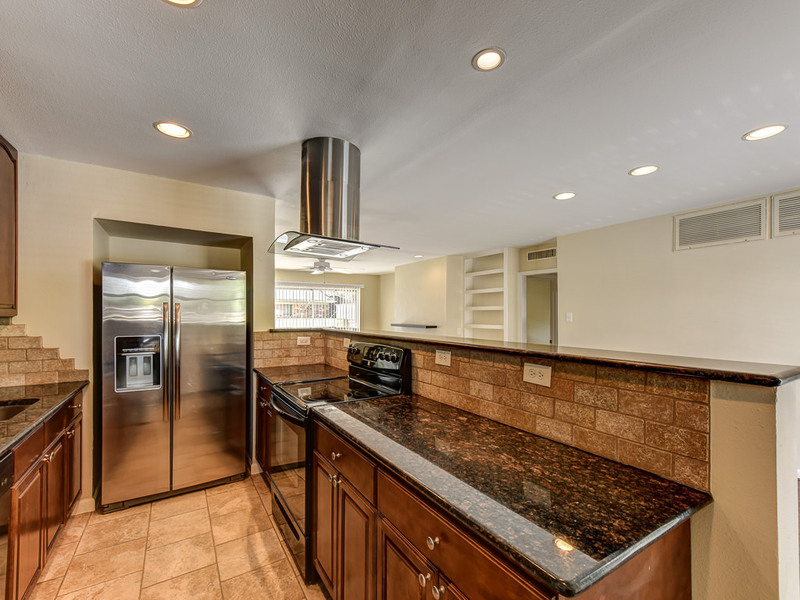 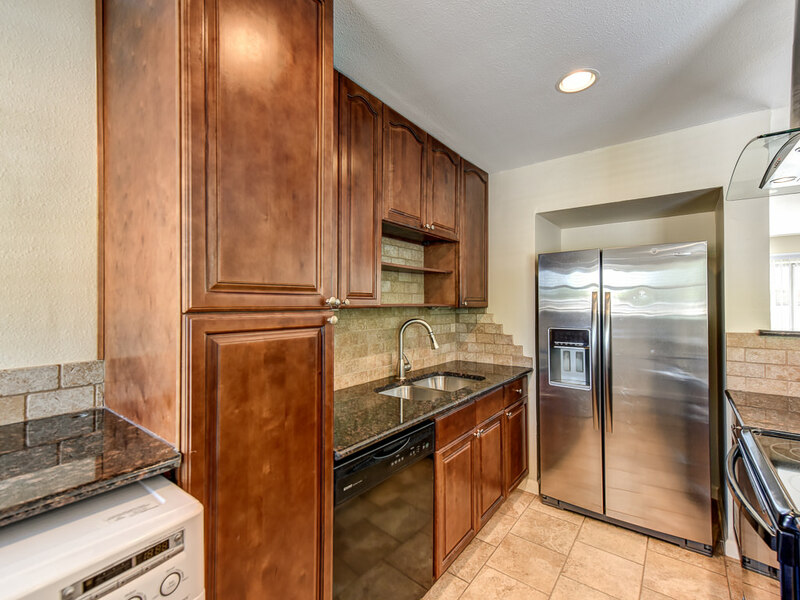 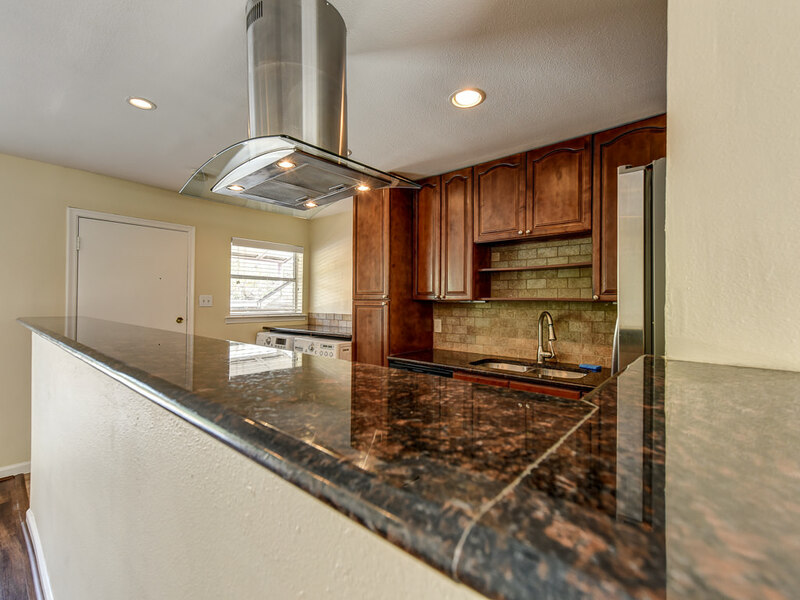 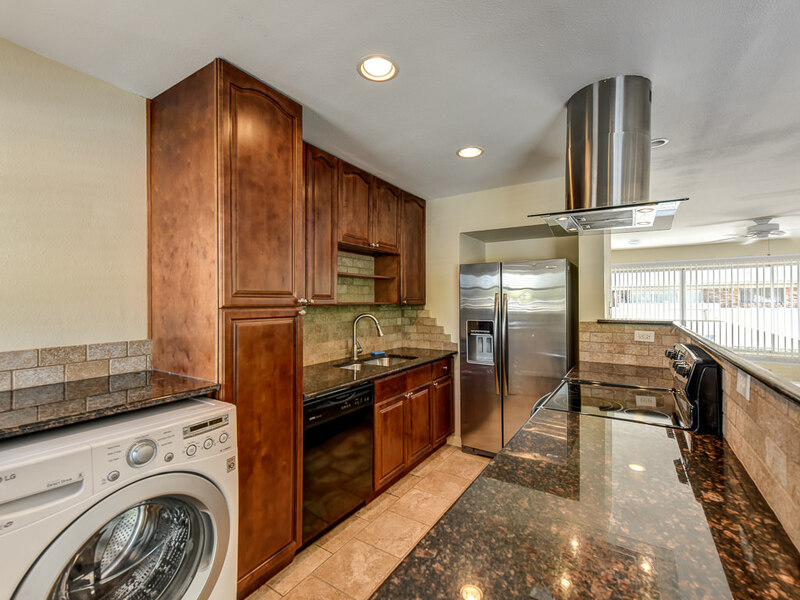 Kitchen boasts updated cabinets, granite counters and tumbled stone backsplash. 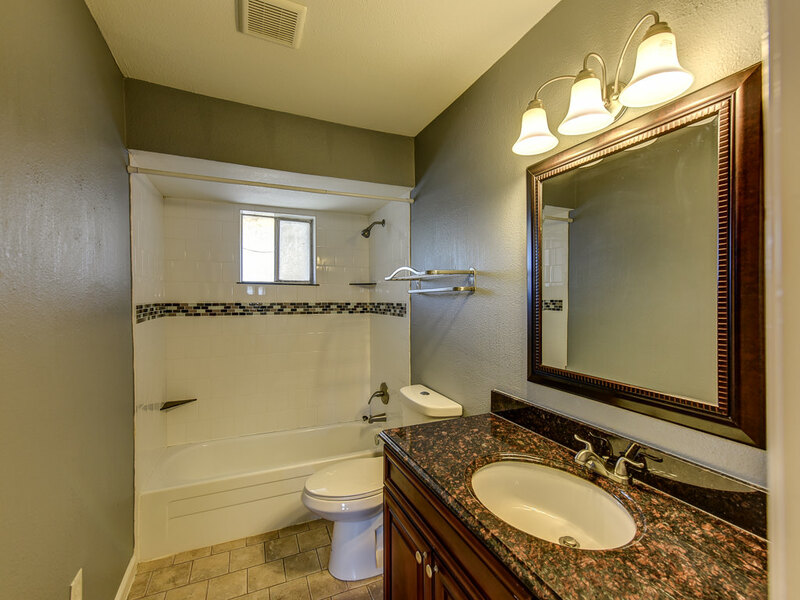 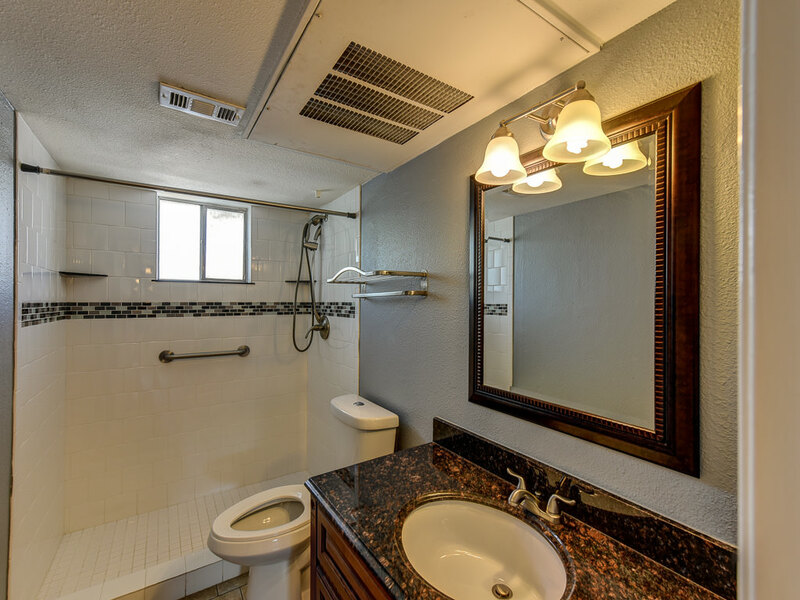 Bathrooms include updated tile, vanities and granite counters. 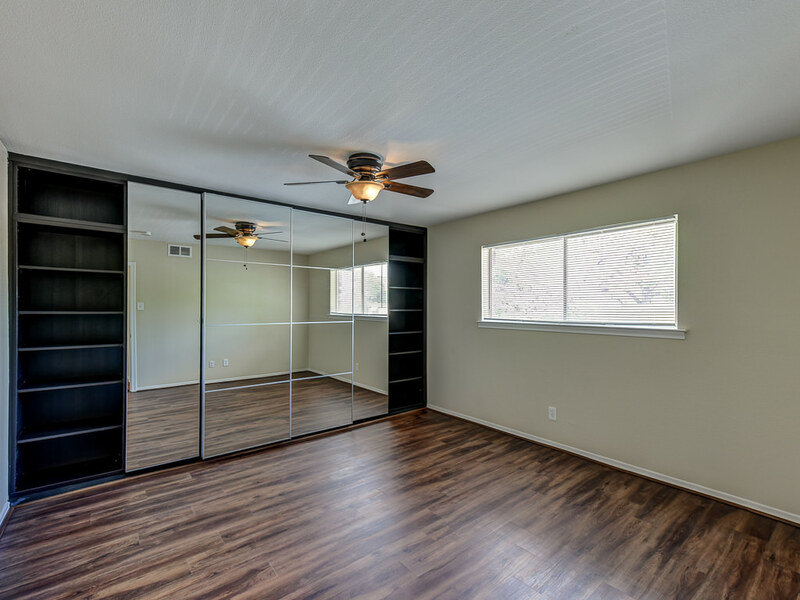 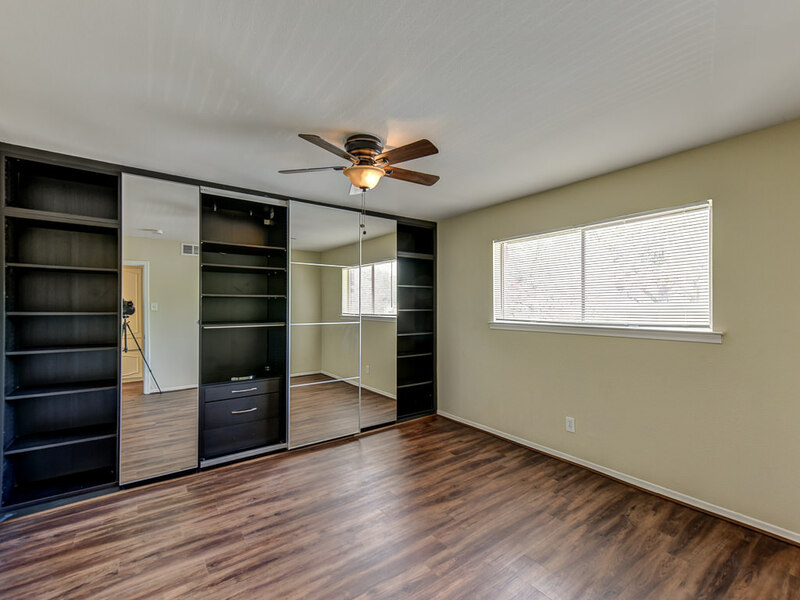 Custom closet systems in bedrooms. 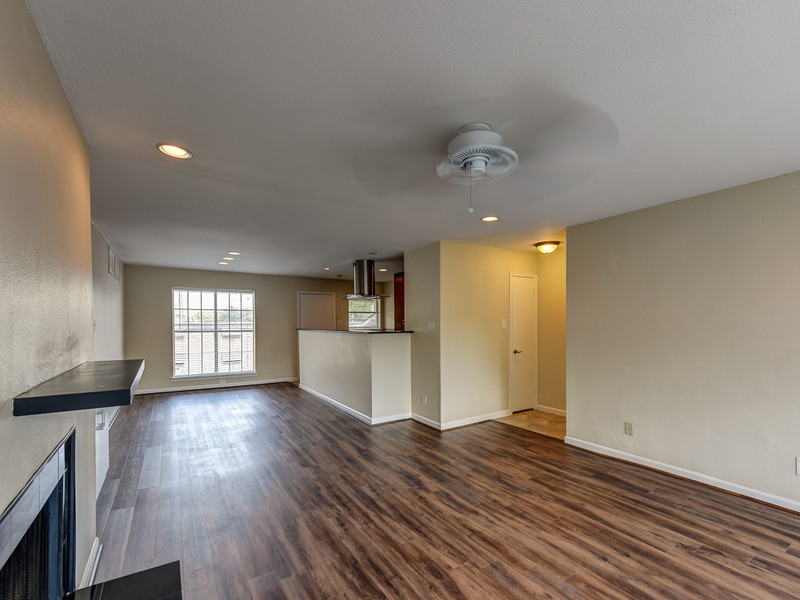 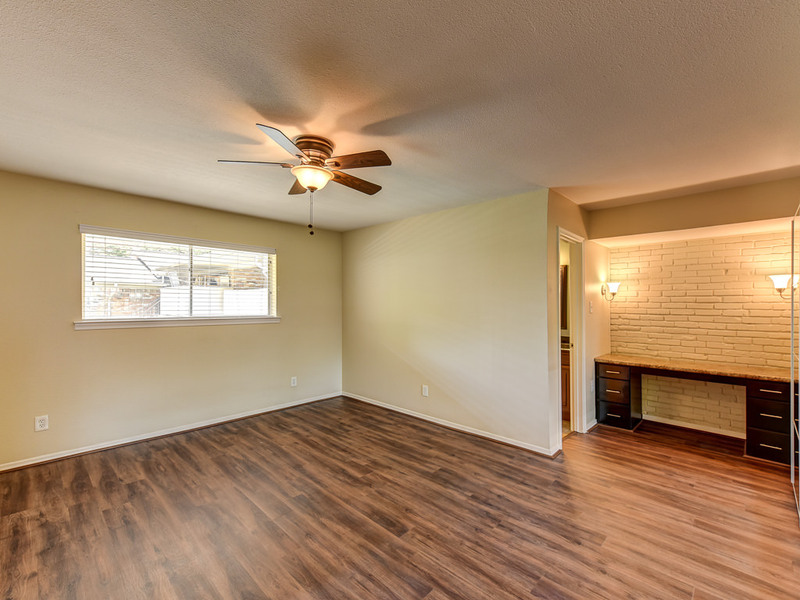 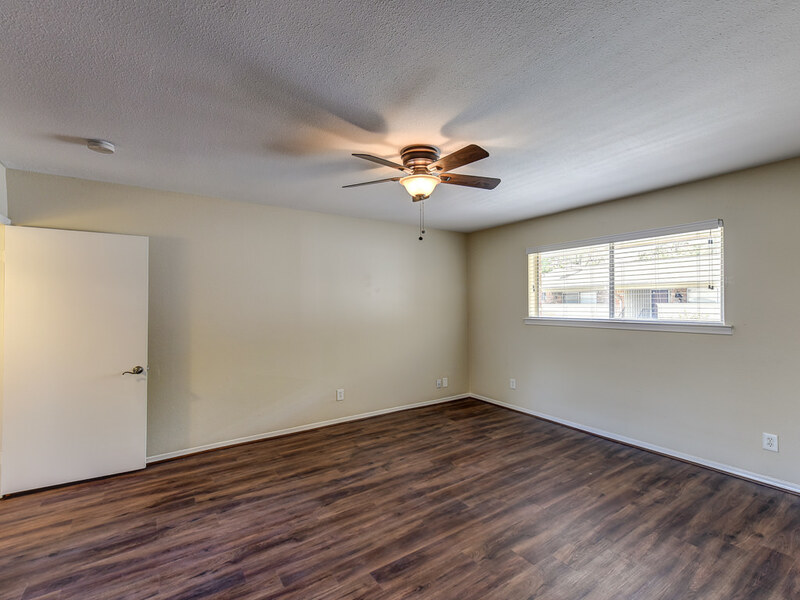 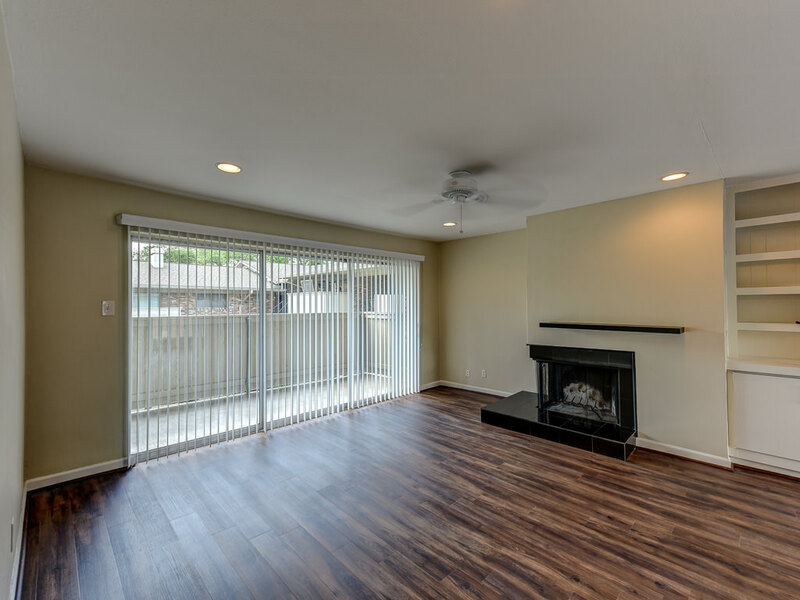 Recent updates include flooring, fresh paint, window treatments, and front-load washer and dryer. 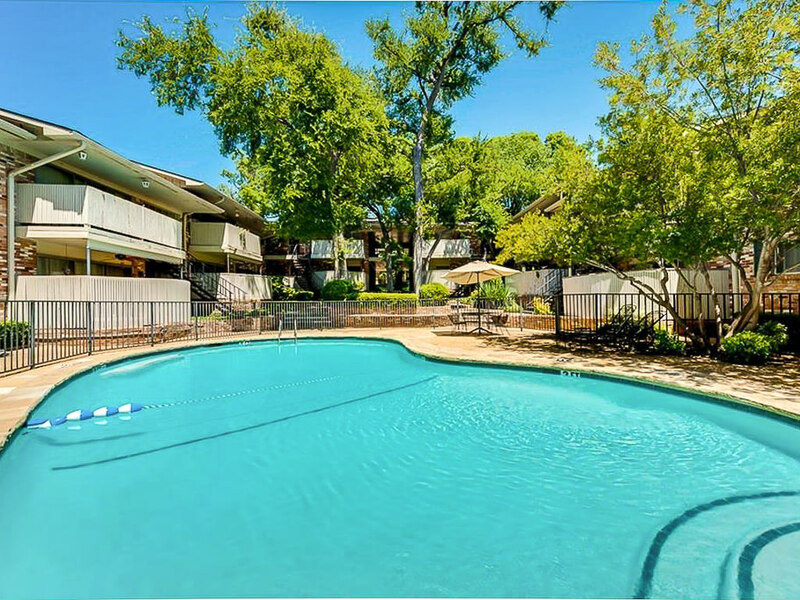 Beautiful pool, well maintained grounds and designated covered parking space number 14. 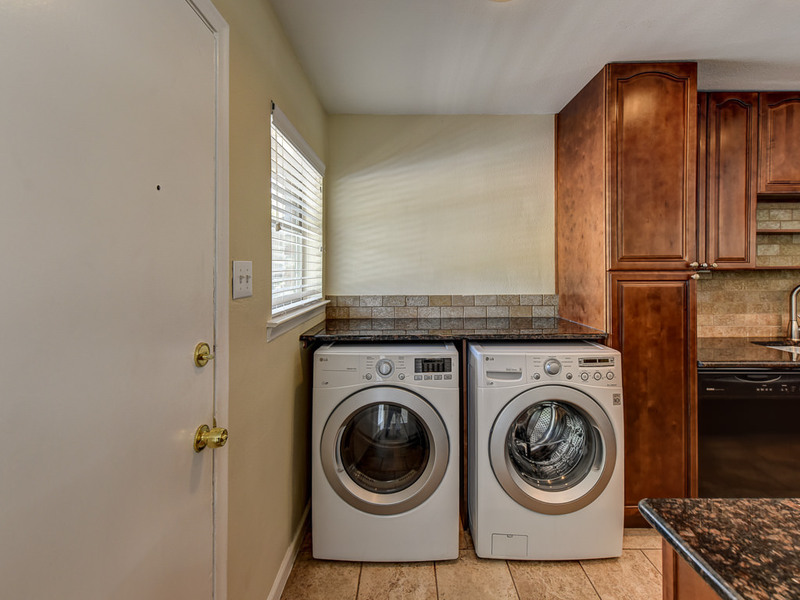 Washer, dryer, and refrigerator included. 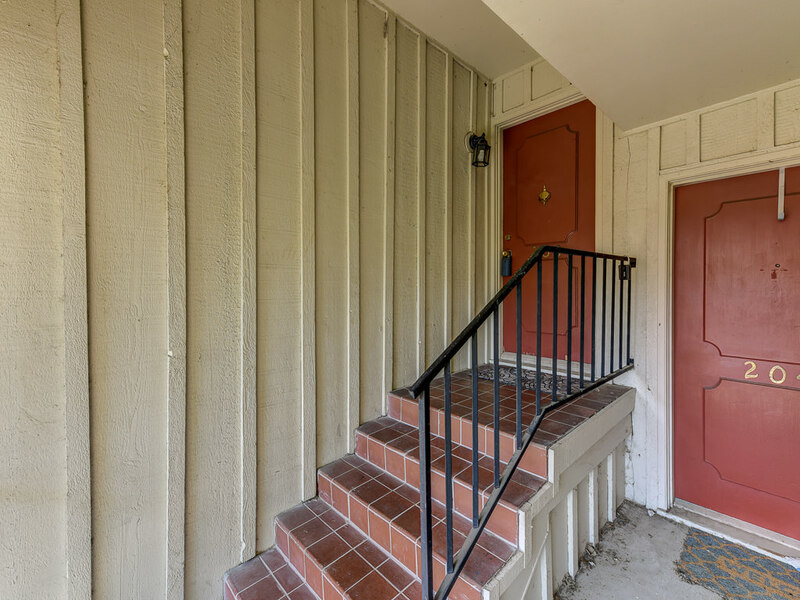 Front and rear entrance. 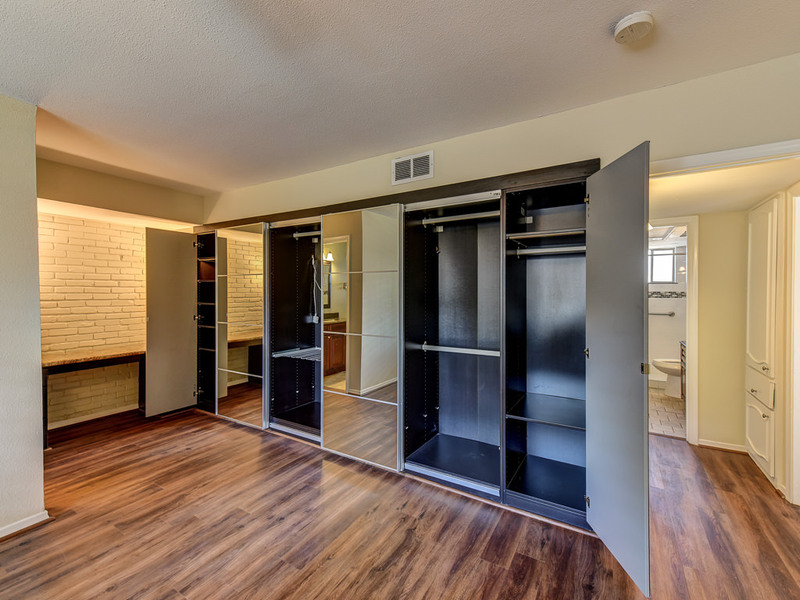 Includes private storage locker. 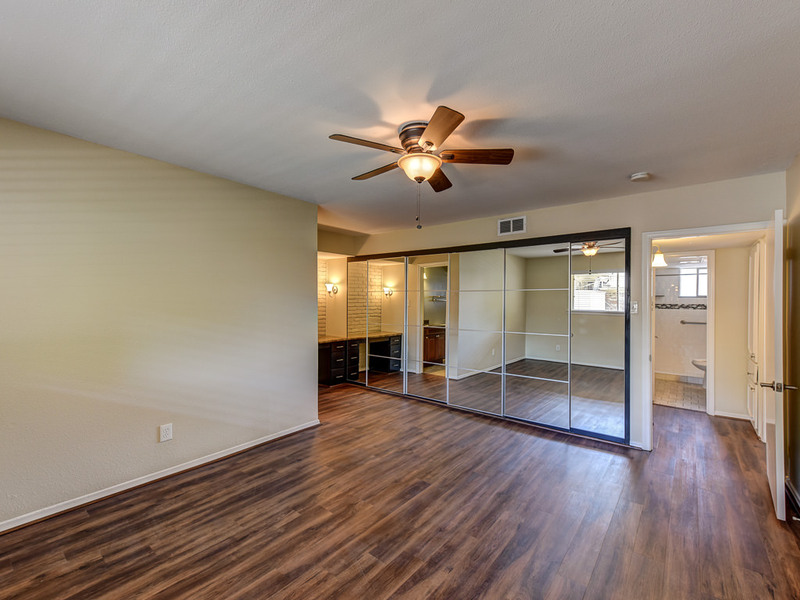 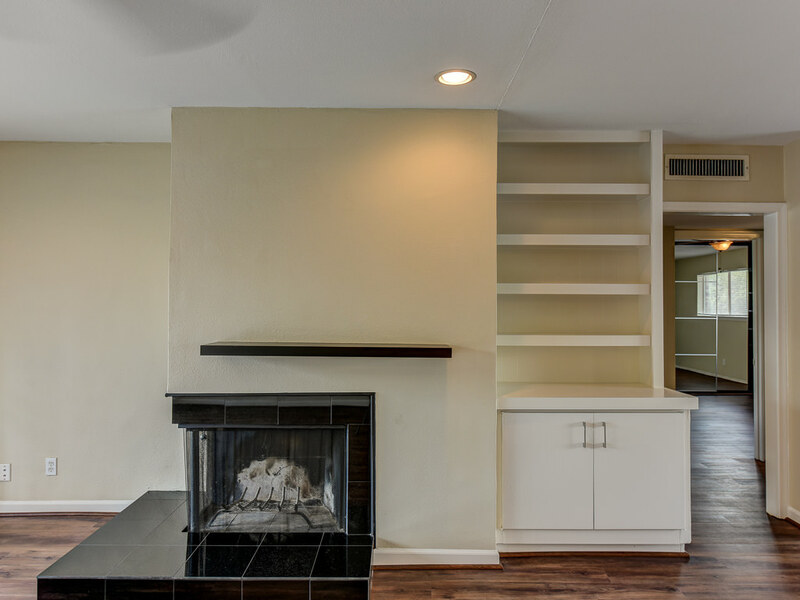 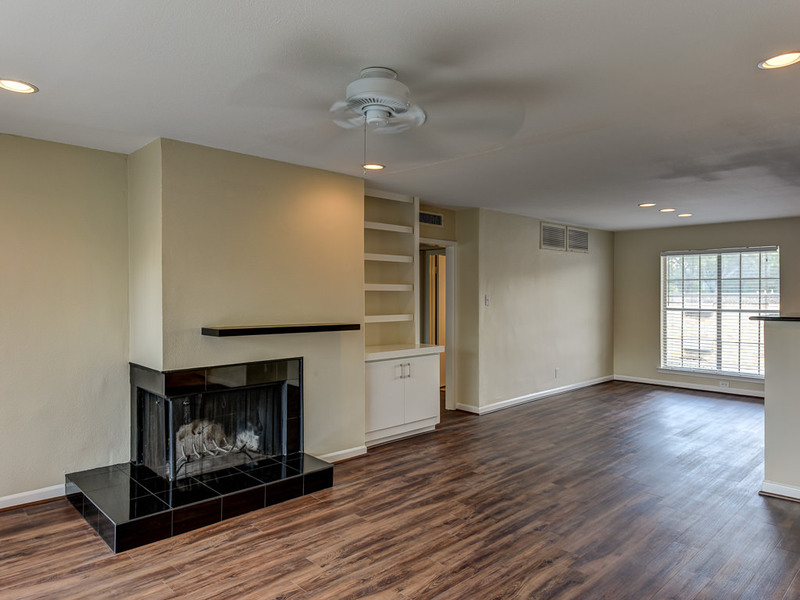 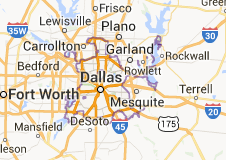 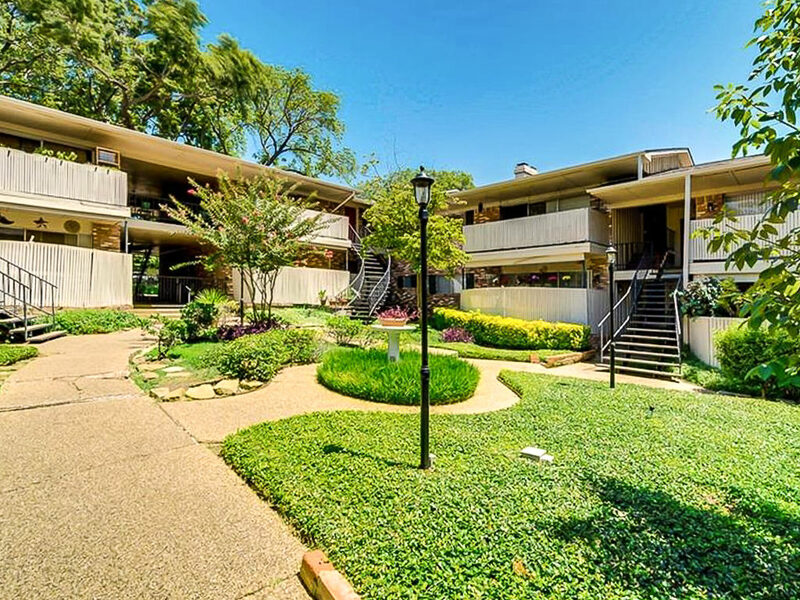 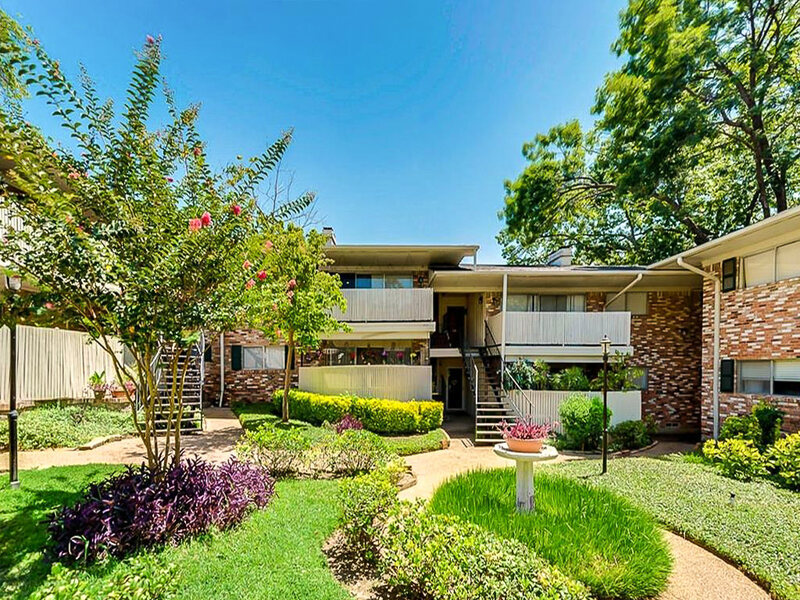 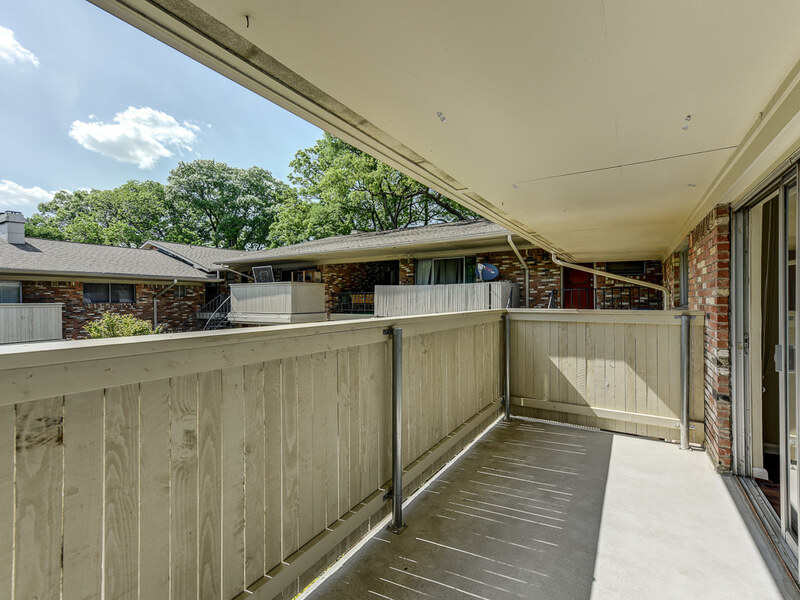 Fantastic location with easy access to I-75 & I-635, uptown and downtown, Northpark Mall, and many dining locations. 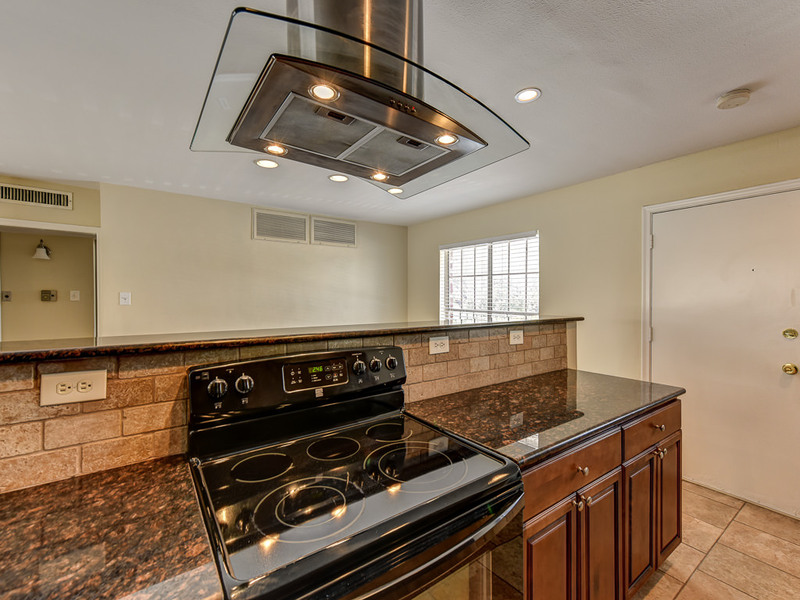 No FHA or VA.